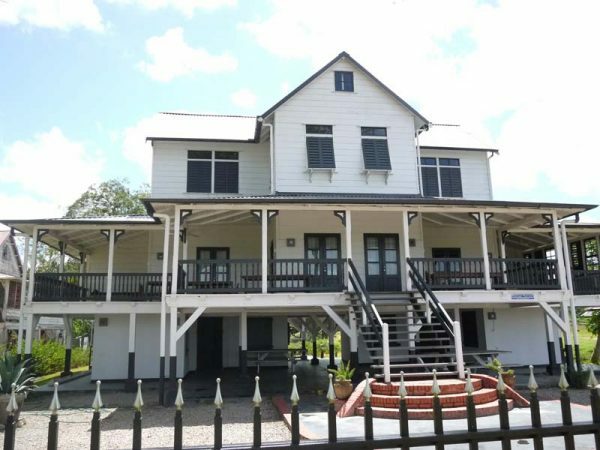 City—Commewijne Tour – METS N.V.
We start our tour in the inner city of Paramaribo for a visit to the ancient building complex in Paramaribo, Fort Zeelandia. 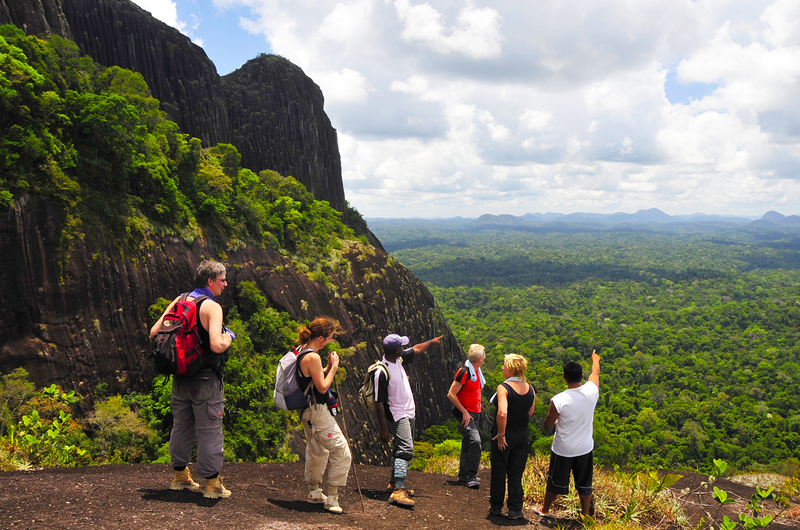 You receive an extensive guided tour from our guide within the fort. We continue the trip by foot and visit the Independence Square surrounded by historical buildings including the Presidential Palace, the Palm Gardens and the Lim a Po street, one of the most beautiful streets in Paramaribo. After this walk, we drive along the most prominent historical buildings of Paramaribo with their unique architecture. We will make a photo stop at the Synagogue and Mosque right next to each other. Our next stop we will be the Cathedral which we will visit. This is the highest wooden building in the Western Hemisphere. 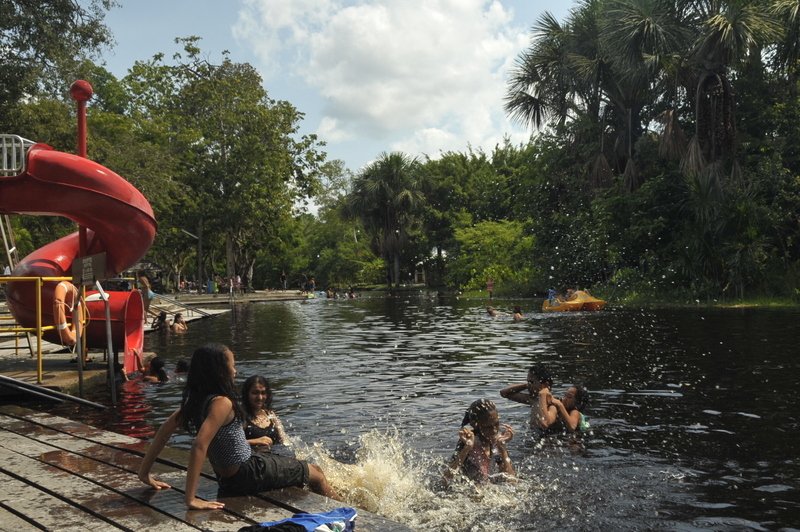 Our City tour ends at Waterkant along the Suriname River, the favorite meeting place in Paramaribo for many Surinamese. 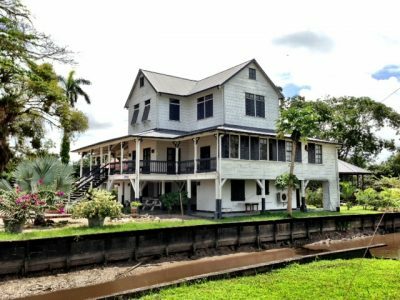 We continue our tour to Commewijne which is situated next to the Commewijne River, right across the capital Paramaribo. 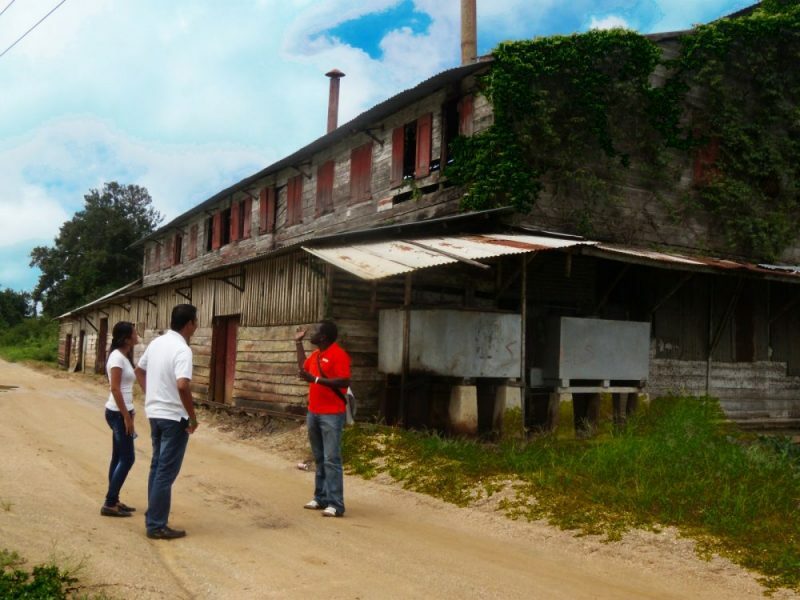 The tour takes you along the former colonial plantations, of which most of them are now abandoned and have become residential areas. 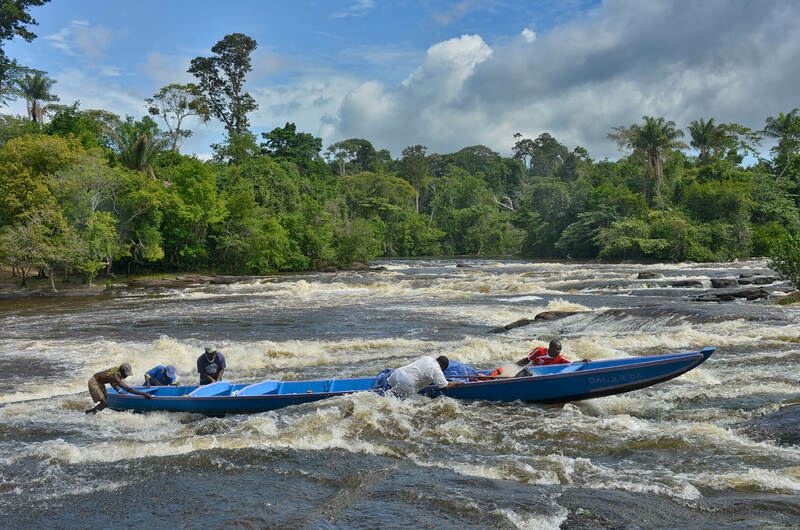 The plantation Peperpot is located in district Commewijne, on the right bank of the Suriname River. 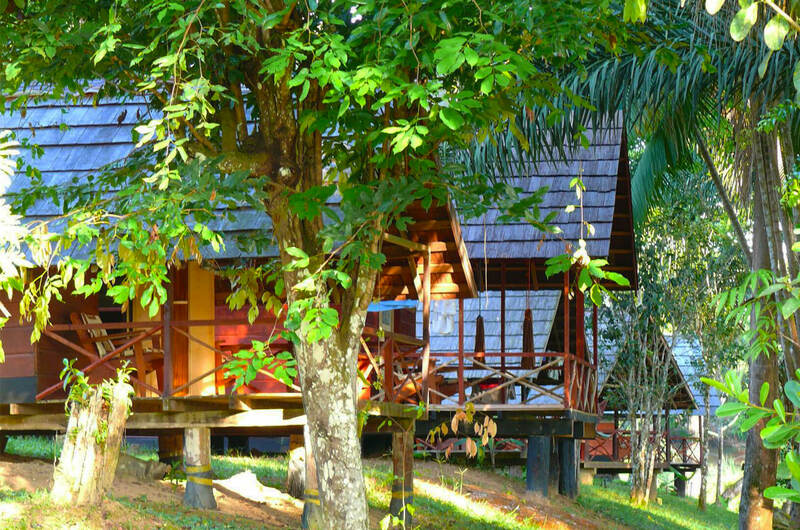 We make a stop at the former plantation for a visit of the premises and the workers living area called Kampong.We also visit the recently installed naturepark at the plantation, famous for bird live and small rainforest animals, such as monkeys. 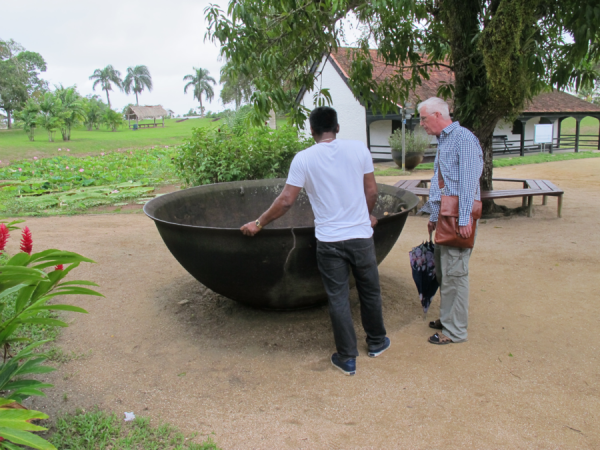 After Peperpot our next stop will be at the confluence of the Commewijne and the Suriname River at Nieuw Amsterdam with a visit to the outdoor museum Fort Nieuw Amsterdam. 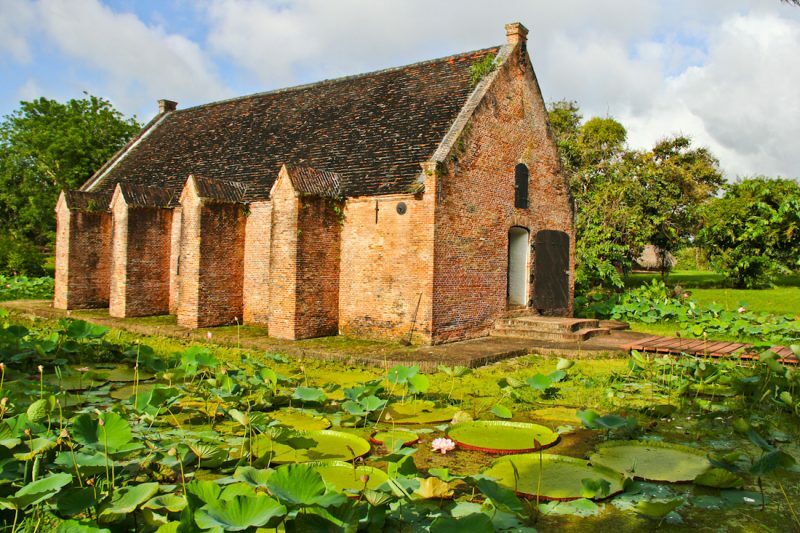 Fort Nieuw Amsterdam is situated in a strategically very important location: on the precise meeting point of the Commewijne river and the Suriname River, close to the ocean. 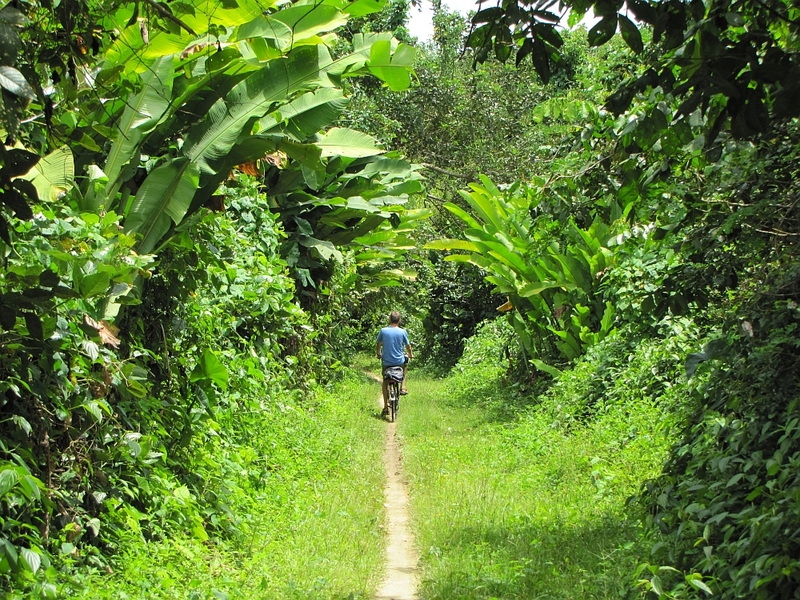 The large fortress was built as a defense for the plantations that were situated along the upper parts of both rivers. The fortress was originally an earthwork construction. 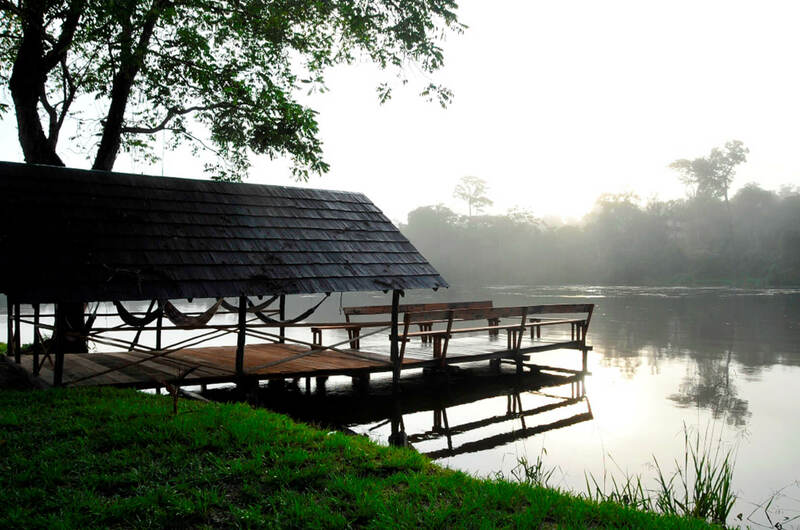 It has the shape of a polygon (5 equal sides) and features 5 bastions, structures that are built outward from the main enclosure. At the outdoor museum, we see several restored buildings, including the gunpowder storage building from 1740 and the coach house with a few coaches dating from the 19th century. 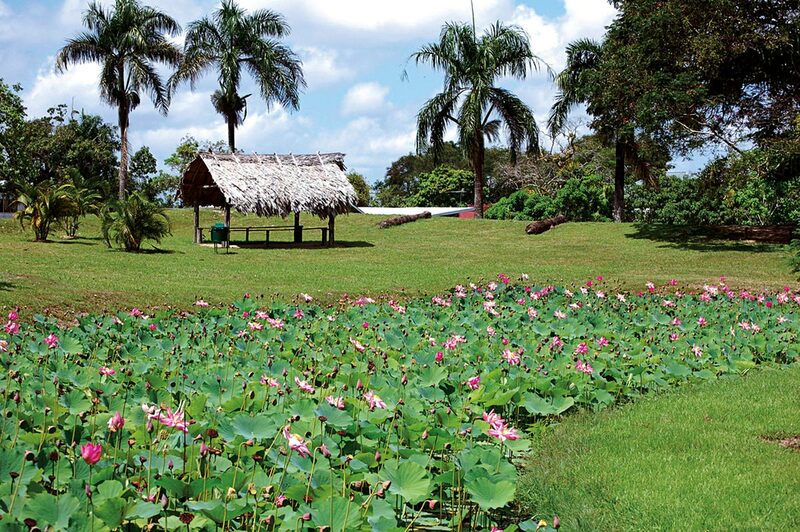 In one of the ponds is the famous lily, Victoria Regia, seen throughout the whole year. Lunch will be served at a local restaurant.